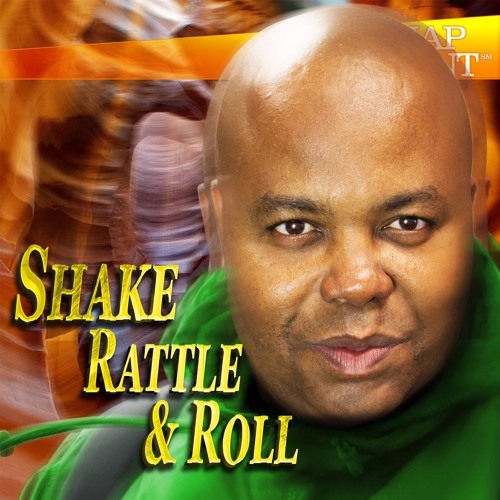 On the next all-NEW Snap Judgment..."Shake, Rattle, and Roll." What happens when you try to hold your ground, but that same ground crumbles beneath you? Users who like Listen to the entire Snap Judgment episode "Shake, Rattle, and Roll"
Users who reposted Listen to the entire Snap Judgment episode "Shake, Rattle, and Roll"
Playlists containing Listen to the entire Snap Judgment episode "Shake, Rattle, and Roll"
More tracks like Listen to the entire Snap Judgment episode "Shake, Rattle, and Roll"